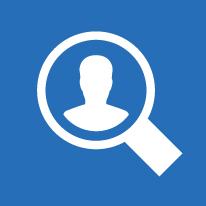 Find current vacancies through employment websites and individual company websites. This website can help you connect with businesses to find a suitable job. create a myGov accountThis Australian Government website makes it easier for you to find work and for employers to find you.